Apply now for Eurotard Scholarships! Dance is expensive. You know what helps? Money! 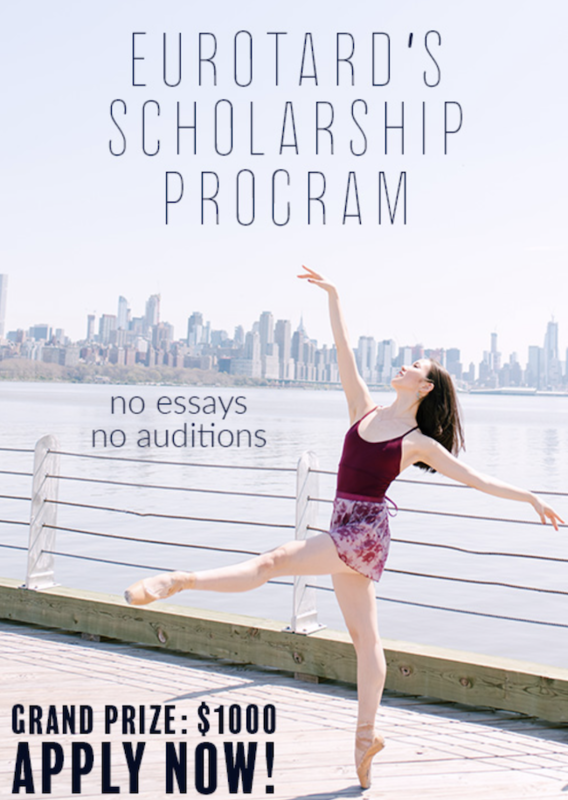 Eurotard Dancewear’s Scholarship Program has been helping dancers continue their training and education with 13 annual scholarship awards for years. It’s simple to apply: no essays and no auditions! All you need to do is fill out an online application that will take less than a minute. The deadline to apply is November 30, 2018 and the winner will be announced January 2019. 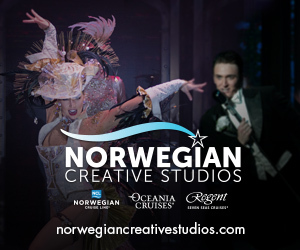 One artist wins the grand prize of $1000, eight 2nd place winners receive $500, and four 3rd place winners receive $250! Scholarship guidelines require that you must be active in a performance art and be between the ages of 12 and 22. International applicants are welcomed. Apply today at eurotard.com/scholarships! But note that while it may be tempting, submitting more than one application will get you disqualified. See past scholarship winners here, or learn more here. Eurotard supports the training and development of all performing artists through scholarships, resources and quality apparel. Winners will be selected at random.